The Rebel Sweetheart. 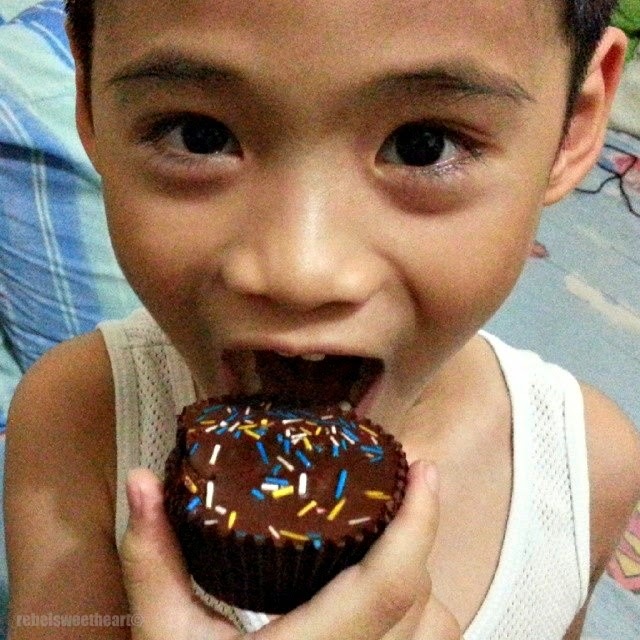 : Wordless Wednesday #84 | Cupcake! Keep Calm Eat A Cupcake!!! He's making me hungry! Such a cute look on his face. Cute shot! ;) Happy Wordless Wednesday! What a cutie pie! That cupcake looks yummy. Somebody loves cupcakes I see--even his eyes are smiling!! That cupcake does look good--really good.